The NEWEST, FRESHEST kid on the podcast block is HERE. The Wellness Collective Radio Show has my co-host Cecelia & I are slicing up your health like two champion sous chef’s! 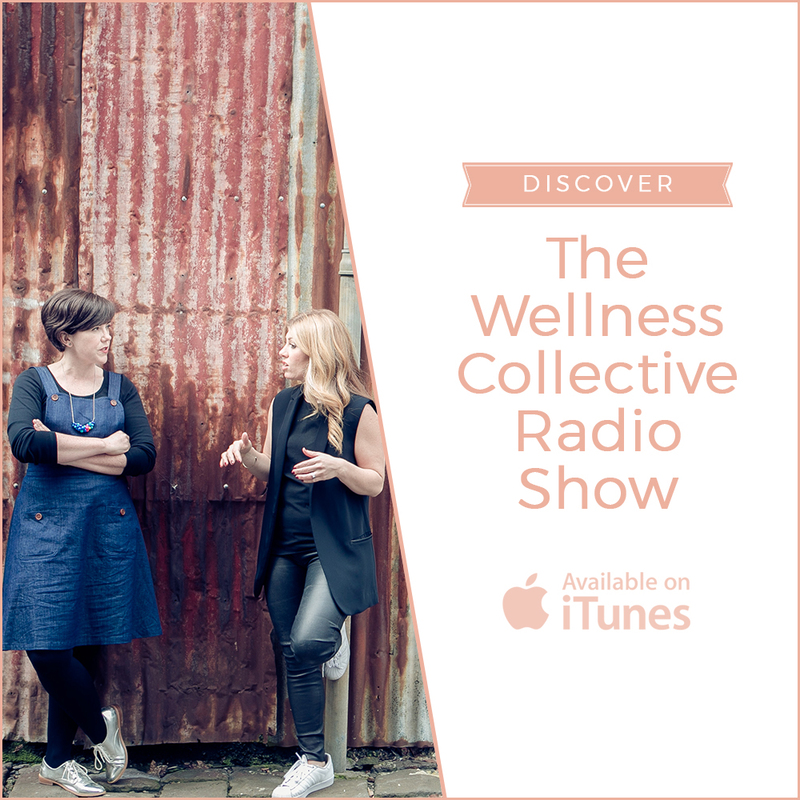 This fresh and vibrant Radio Show is here to help you inject some sweetness into your health, get the extra clues you’ve been searching for and explore the matrix of wellbeing and will give you a little (or big) giggle along the way! 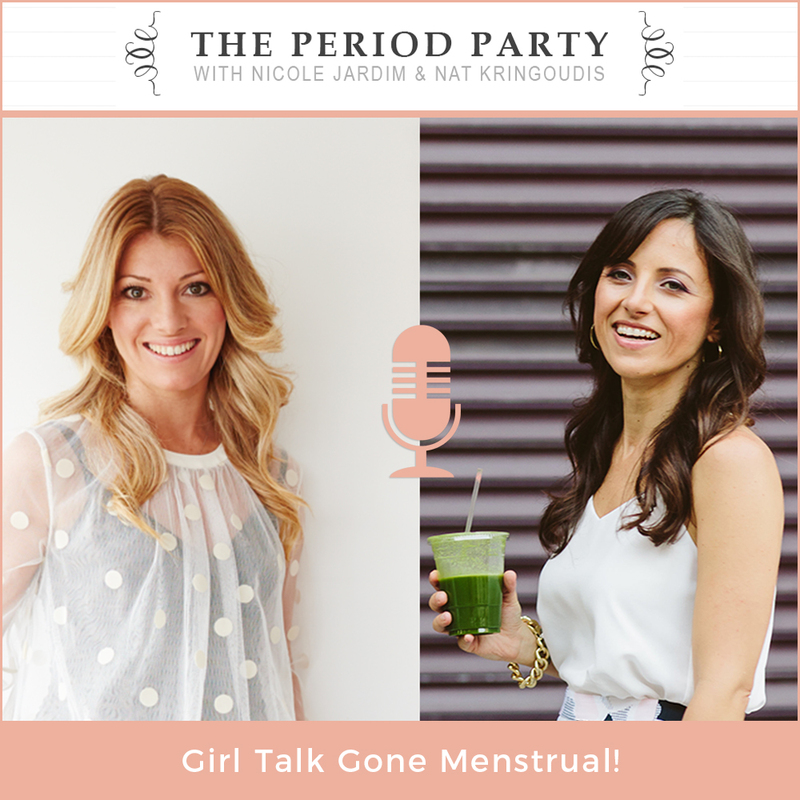 It’s girl talk, gone menstrual! My co-host, Nicole Jardim and I get into the nitty-gritty of women’s health and hormones, discussing the stuff that you may not even feel comfortable asking you bestie or your most loved healthcare practitioner. Not to make light of serious issues, this fun and informative session has been gracing the airwaves for several years. Tune in for our upcoming podcast. Back in 2012 when my journey of broadcasting was just getting exciting, I teamed up with three other ladies who like me, had a mission to change women’s lives. Together we were the Healthtalks team and over the following 18 months we produced a series of video clips that cut across a whole range of topics which challenged thousands of women each week to look at something new and perhaps change their lives forever. Sadly the resources to continue making Healthtalks dissolved and we’re no longer producing material. But that doesn’t take away from the fact that the information the video clips contain is still just as fresh today. So if you haven’t seen Healthtalks, I invite you to visit our YouTube channel where you’ll find hours of learning and entertainment.